1 room, Madou Quarter. 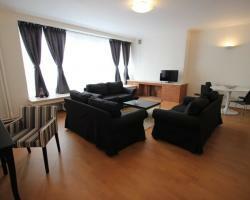 Comfy 1 bedroom apartment very well situated in a quiet area. 1 room, Madou Quarter. 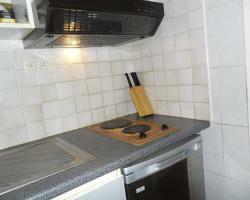 Recently renovated 1 bedroom apartment in a nice street in a quiet area of Brussels. The flat is composed by furnished living,bedroom,kitchinette and bathroom. Possibility to rent a private car space.